If it was a Ugandan celebrity who had given birth to triplets, they would probably be scratching their heads wondering how they would be able to take care of three children. Or maybe not. Well, we are talking about triplets because of Pharrell Williams and his wife Helen Lasichanh. The couple got a set of triplets and according to news coming in from the United States the three (two boys and a girl) and their mom are all fine. The couple hasn’t yet given the babies names. The three join their eight-year-old sibling, Rocket. 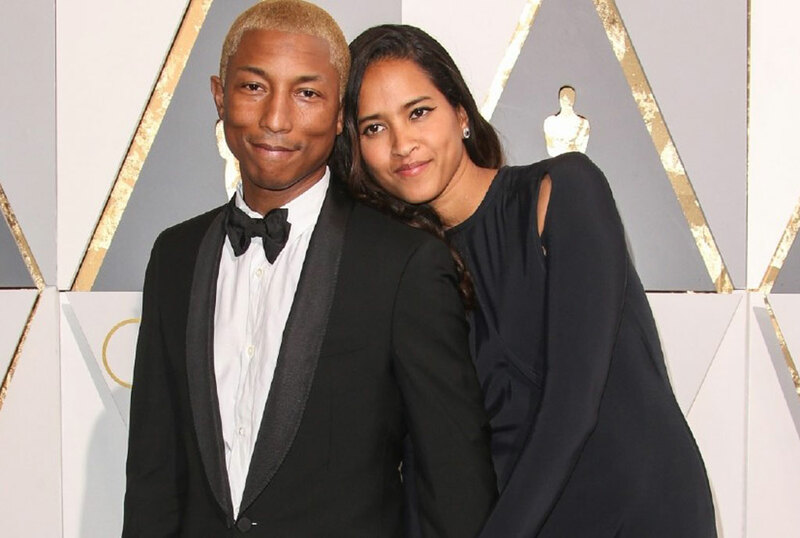 Pharrell married Helen in 2013.The artiste has been busy lately as a producer on a historical drama Hidden Figures which received a nomination for best picture at this year’s Oscars.